Every mom wants to succeed. Every child also wants to succeed. 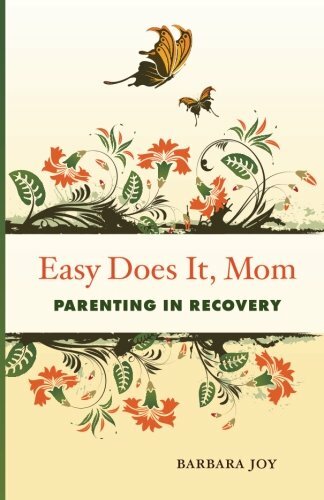 In Easy Does It, Mom, Barbara Joy provides moms with positive encouragement, knowledge, and tools they can begin using immediately as they continue their recovery and move toward being the best moms they can be. Why We Love This Gift: We love gifts that recognize that as challenges continue, so too does life. Helping a mom in recovery to parent as she develops adaptive coping mechanisms is a critical step at a critical moment. What To Express in Your Card: Judgement-free zone, here. If you need me I am a text away. I got you.